If you would like help managing your dental appointments, why don’t you book in with the dentist to see what your treatment needs are and while there, discuss your sedation/happy gas options. There are so many reasons for people to be anxious when visiting the dentist. We totally understand and want to help you manage it. 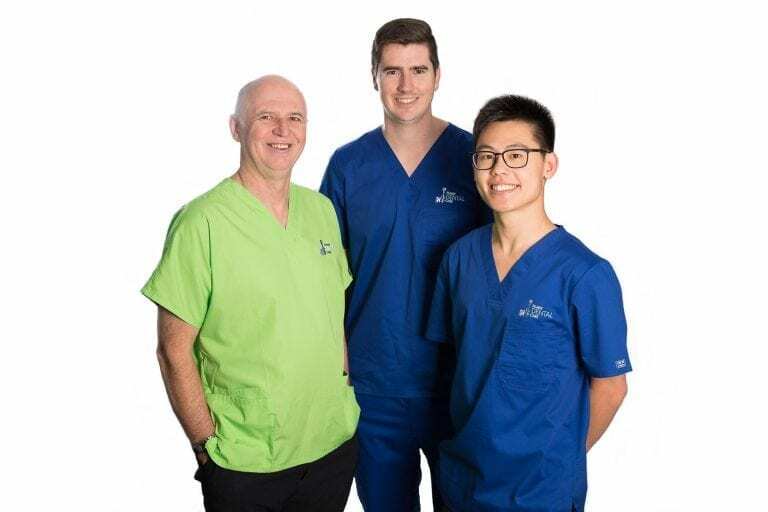 We especially want to provide all our patients with a caring environment and gentle treatment experiences so you feel confident and in control of your dental health. A consistent environment really helps patients to settle into a healthy lifelong dental management routine. Also, if you have a particular dental assistant that helps you feel relaxed and comforted during your appointment, you are welcome to request them at each visit. 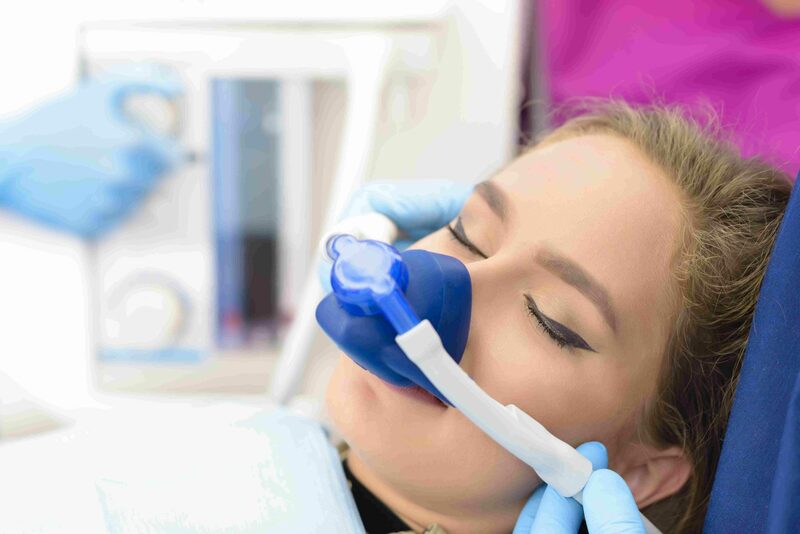 If you are particularly concerned about the local anaesthetic used for fillings or extractions etc, the dentist always uses a numbing gel on the skin to minimise any discomfort during an injection. There is no extra cost for using the numbing gel. Happy gas allows you to relax and ‘float away’ during treatment. This is given via a nosepiece and breathed in-and-out. Co-ordination of breathing in through the nose and out through the mouth is usually too tricky for young children to use, and is best suited for children 10 years+ and for all adults. Its greatest advantage is that the effects fully wear off after 10 minutes, and patients can drive home. The cost for happy gas is $87.00 per appointment. Perhaps having an introductory trial may be useful to see if you like it. There is no cost for trialling the happy gas. Oral sedative medication for adults: Valium or Temazepam. If the dentist says it’s suitable for you, we can give it to you to take the night before an appointment. However, oral sedatives can make you feel really relaxed, so it is essential that someone else drives you to and from your appointment, and there is a wearing-off period of several hours. Because dental fear is a barrier many people experience, there will be no cost for this option for the patient. This option is a short-acting sedative that we can use for children. It is a liquid that is given in our rooms about 30 minutes before the treatment. It is only used for children up to the weight of about 30 kg. There is a wearing-off period of several hours and we advise that when children return home they should be supervised by a parent. (Watching a DVD together is ideal) Cost $58.00 per appointment. We do not offer this at our surgery; it requires an anaesthetist and registered nurses. However, we can refer to a specialist dental practice which is fully dedicated to general anaesthetic and IV dentistry.